I started lukewarm but now I am very excited with this game! After reading the march issue of WD which explains a lot more on how the game runs..well I am in 100%! Now while I love Silver Tower, what really gets me with Hammerhall is that it has more in common with the original WHQ and most importantly the gamemaster function. I will make a new antagonist and make the most out of everything in the new box combined with what I have. As with Silver Tower I won’t focus on heroes but the adversaries and now I can even control them. 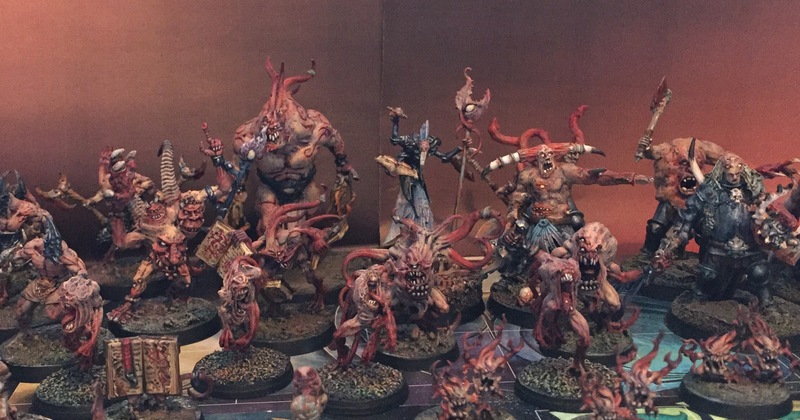 Looks like a great game – I must admit, I did think of you when I read about it in WD 🙂 Looking forward to seeing your take on all those lovely models! I have yet to get my White Dwarf in the mail for this month so look forward to checking that out. 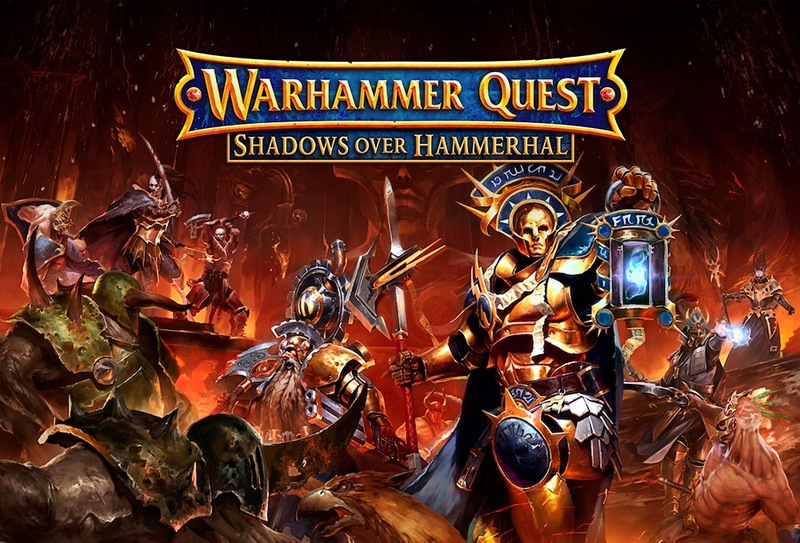 I never played the original Warhammer quest but I am assuming that it was closer to an actual RPG/dungeon crawler? Interestingly enough since I GM for my group all the time the lack of a GM role was what caught my attention of Silver Tower as I often wish I could just play as opposed to running a game. Lots more opportunities and hooks to expand your games with SoH, Silver Tower is a great game but thematically quite restrictive. If you wrote any rules for new Adversaries at all, I’d like to read them. It’s what I’ve started to play around with (Skaven to start)! I didn’t but now I will as I want ro use more of my collection in the game. I should be running a game of it tonight at my club. It’s got a definite Mordheim flavour to it and like you I appreciate them adding a GM back in so I can murder all the other characters horribly while cackling. I’ve converted almost every model in the box as well, although nowhere near as well as you will I’m sure. Very cool! Will you write about the experience on your blog? Nah man, your work is awesome! Yeah I might do, haven’t posted a game report on there yet so it might be fun. Thank you very much, you’re very kind.